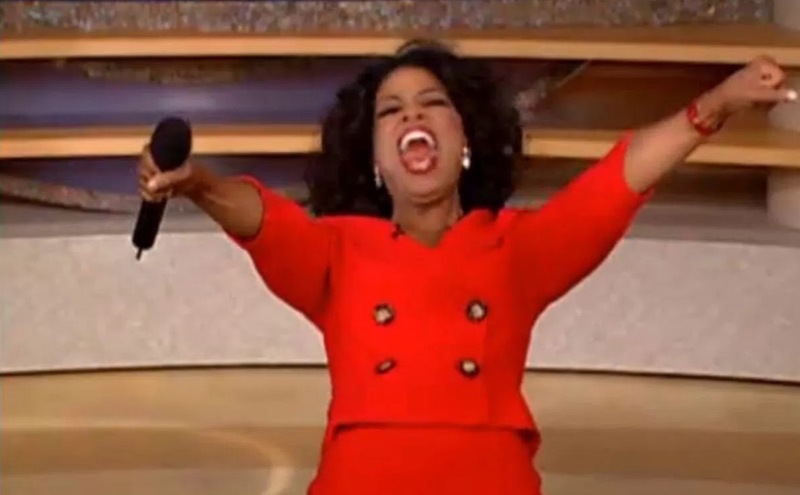 Welcome to Let’s Play Oprah, a little game we like to play here each month on the blog. 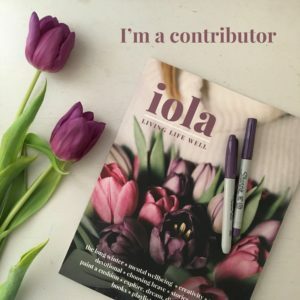 Once a month I write a post (this post! ), dishing on my top 3 Favorite Things at the moment. You’re always invited to join in on the fun by sharing your own current Favorite Things with the rest of us, either by leaving a comment, sharing about it on social media using the hashtag #letsplayoprah, or simply replying to my email if you’re a subscriber. Then, at the end of the month, I do a Facebook Live video in which I draw a name out of a giant red Tupperware bowl (because I am extremely tech savvy and professional). (Sarcasm implicit.) (P.S. How many parentheses are too many parentheses?) (P.S.S. Does the punctuation go inside or outside the parenthesis?) I should probably know this. How you get your name IN that red bowl is super simple- you just subscribe to the blog, which means you get these posts conveniently delivered directly into your email inbox instead of having to find them in the cosmic void of Facebook, Instagram, or the Worldwide Interweb. See? I told you I was tech savvy! Interweb! It’s the future of the regular web. Everyone knows that. It’s science. 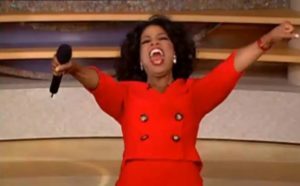 There’s a blue lighted bar at the end of each and every post where you can enter the monthly giveaway. Find that blue bar. Click that blue bar. Consider that blue bar a sign of our love and affection for each other. Every time I type that I intend for you to read it in a singsongy voice, and with a little extra bass. It just sets the mood, you know? This candle is the queen mother of all candles. It smells so good I want to drink it. I want to roll around in it. I want to melt it down and swim in a pool filled with it’s liquid delight. I don’t like super strong scents because they give me a headache, especially anything floral. 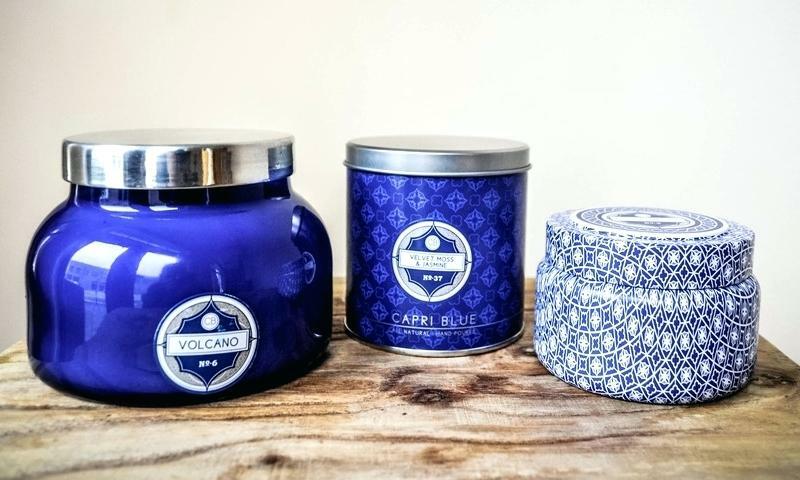 But the Volcano is a lovely mix of citrus and sugar notes, with a subtle and natural smell that always leaves you wanting more. It’ll smell up your whole room, but in a good way. 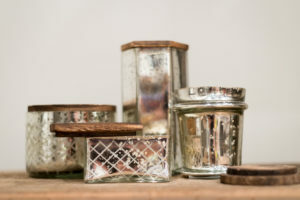 You can usually find it on Amazon as well, sometimes in fun different containers like these wood and mercury glass versions. 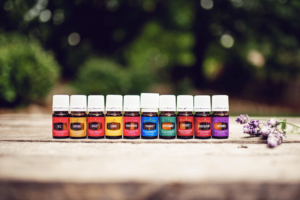 Now, let me preface this by saying that I am not selling the oils, I do not know much about them, nor what oils work for different ailments. I’m just learning. In fact, even though I’ve been curious about them for a while now, that’s exactly why I advent tried them, and the same reason I put off buying an InstaPot, because it’s a whole thing I have to learn. I’m taking a straightforward approach to the whole oil thing, so to start I’m simply diffusing oils that smell good and make me happy. I’ve made a few roller-balls for sleep, headaches, and immune support, but that’s about as deep as I’ve gotten. That said, so far I’m loving it. We like to diffuse lavender in our room at night before bed and I swear it helps us sleep. 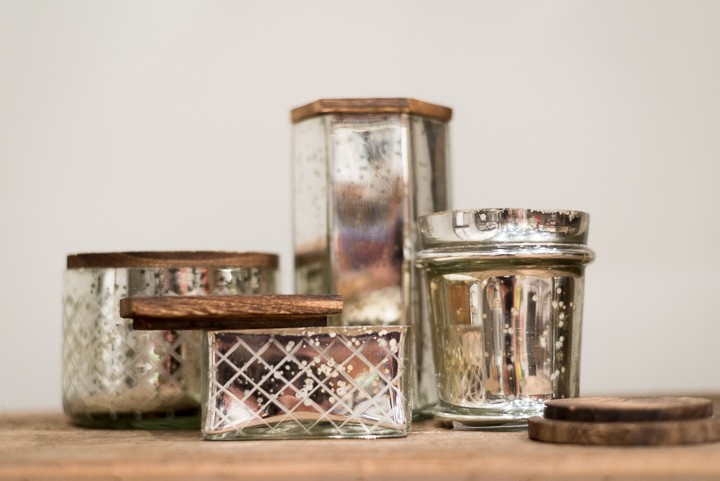 I love a good candle (refer to item #1) but oils provide a nice alternative for a lighter, cleaner, more natural scent in the home. Related: Our dog got sprayed by a skunk last week and then my husband unwittingly let him into the house, which meant that the kids and I were rudely awakened at 6am by the foulest smell known to man. It was so bad our eyes were watering and we were gagging on our breakfast because I swear we could taste it in the air. I immediately threw purification, lemon, and thieves into the diffuser, left it going for two straight days, and now the smell is completely gone. Haleloo. I keep forgetting to post about this here, but I was honored to be a contributor to this gorgeous magazine for their Spring Edition, and since Spring has officially sprung, I can’t think of a better time than now to tell you about it. 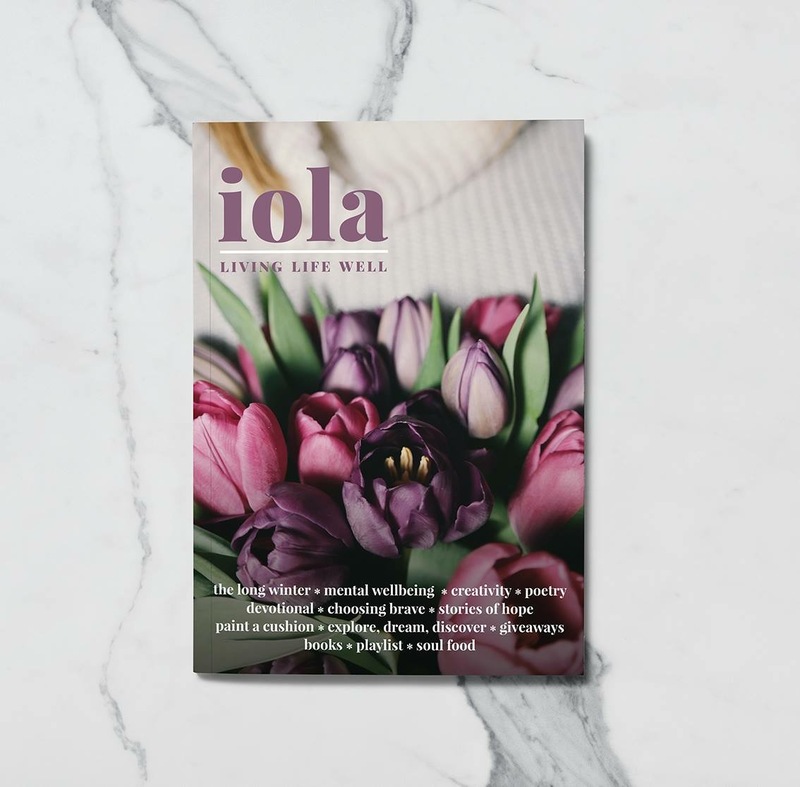 Iola Magazine is for the woman who loves good music, travel, cares about mental health, slowing down, and enjoys beautiful art. Think like, Magnolia Journal, but specifically for the woman who’s struggling to balance her creative self with her right-now life. It’s made from thicker paper and it’s stunning from cover to cover. It’s the kind of magazine you want to devour in one sitting and then leave on your coffee table for three months because it looks so pretty. Be sure to keep your eyes peeled for my article, Nothing is Wasted. It’s for the mom who’s struggling to uncover, cultivate, value, and pursue her creative self in the middle of motherhood. It’s also for every woman who’s ever believed the lie that she’s not creative. Make sure you’re entered to win, and don’t forget to share your favorite things in the comments!